Use this printable checklist to get organized today! Tell us where to send your checklist! Lack of needed spill response materials? This checklist could save you time, money, and stress! We all know productivity and efficiency is a great way to be better at our jobs, but sometimes it becomes too hard to explain how these things are done. 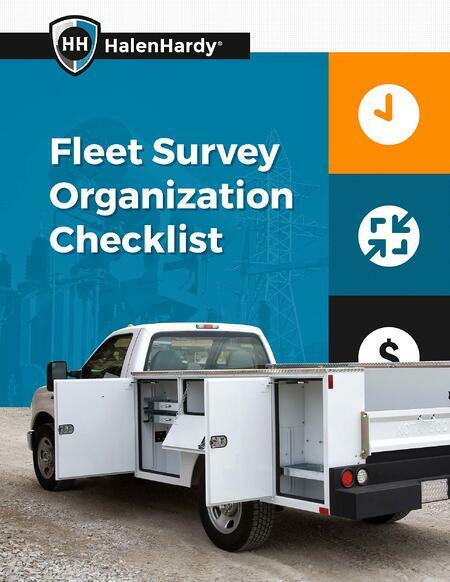 This checklist takes a look at topics like 6 Sigma and other tried and true techniques to becoming an organizational rockstar, but hey... we know you're busy, that's exactly why this organizational checklist can make all the difference when trying to efficiently manage a fleet of trucks or vehicles that already have an important job to do.